I digress! haha! Back to our mortality…. I have noticed how as a human being I get so stuck sometimes. There are situations, habits, struggles… that we cannot get ourselves out of. These things that are impossible for us remind us of our humanity. They remind us of our need for God. I recognize these situations and you probably do too. I went to see my friend’s dad in hospital last weekend and he was very very weak. The cancer has left him as only a fraction of the man he used to be. Disease reminds us of our mortality especially when no human solution is available. 😦 Death is another sure reminder of just how mortal we are. Death can come for us at any moment. It comes un-announced and we have no control over when and how. Our lives are solely in God’s hands. There are seemingly smaller situations like an anger problem that you have tried with all your strength to control, an abusive relationship that you just cannot get yourself to walk out of, a low self esteem that has weighed you down for years, an alcohol addiction that seems to get worse after each attempt to stop, sexual struggles that keep you locked up in their prison cells!! Thing is, we can never be free from some situations by ourselves. That is just the way we are. We have this deep-set need for God’s intervention in our lives. 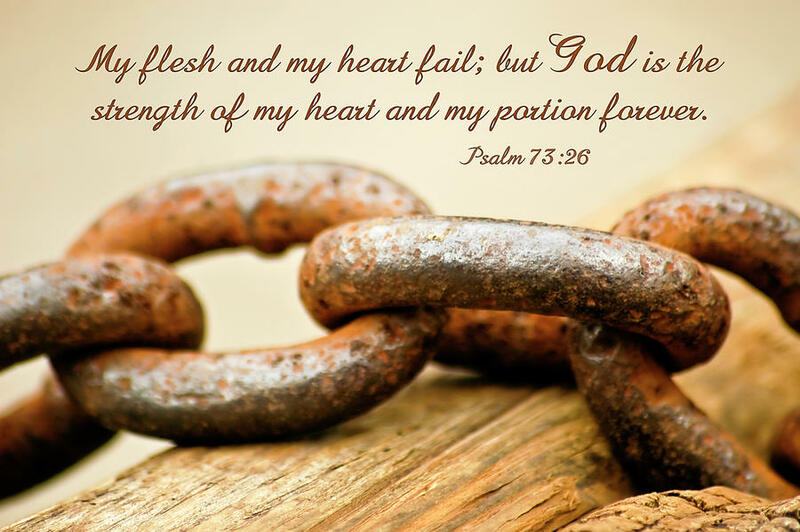 God is our strength. His prime purpose is to give us freedom. It’s the reason He is God. To love on us, to free us and give us life in abundance. Life running over. Life beyond measure. Life everlasting. Life to the full. Life in its fullness. All my bones will say, “LORD, who is like you? Who delivers the weak from the one who is stronger than he…..